Marvel’s first blockbuster of 2018, Black Panther, is only a few days from release, and yet its more specific plot details and its connections to Avengers: Infinity War remain a mystery. But before these burning questions are answered, here are 10 things to know about King T’Challa’s first solo-feature in the expanding Marvel Cinematic Universe (MCU) before watching it on the big screen. 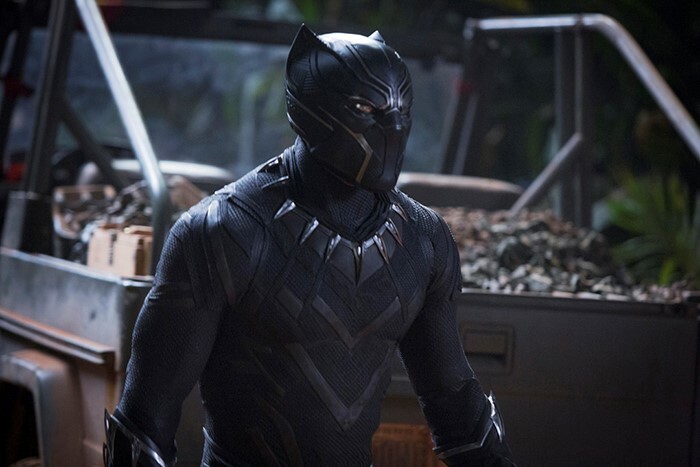 For Black Panther, writer/director Ryan Coogler and co-writer Joe Robert Cole took inspiration from the comics written by Ta-Nehisi Coates and Christopher Priest, who are considered to be the best writers of the titular character. Where Coates – a correspondent of The Atlantic – delved deep into Wakanda’s politics in the critically-acclaimed arc A Nation Under Our Feet, industry veteran Priest saved T’Challa from relative obscurity by redefining him as a monarch and a hero. Priest’s run is the longest that Black Panther enjoyed and he also created Everett K. Ross, the diplomat played by Martin Freeman in the film. Captain America: Civil War ended with Steve Rogers (Chris Evans) hiding in Wakanda, where he hopes to evade the authorities and find a way to cure Bucky Barnes’ (Sebastian Stan) HYDRA brainwashing. Black Panther will pick up directly where the last major Marvel crossover ended, and show just what happened to the first Avenger and his best friend before they return in Infinity War. Another plot point from Civil War that Black Panther will tackle is how T’Challa copes with his newfound kingship. 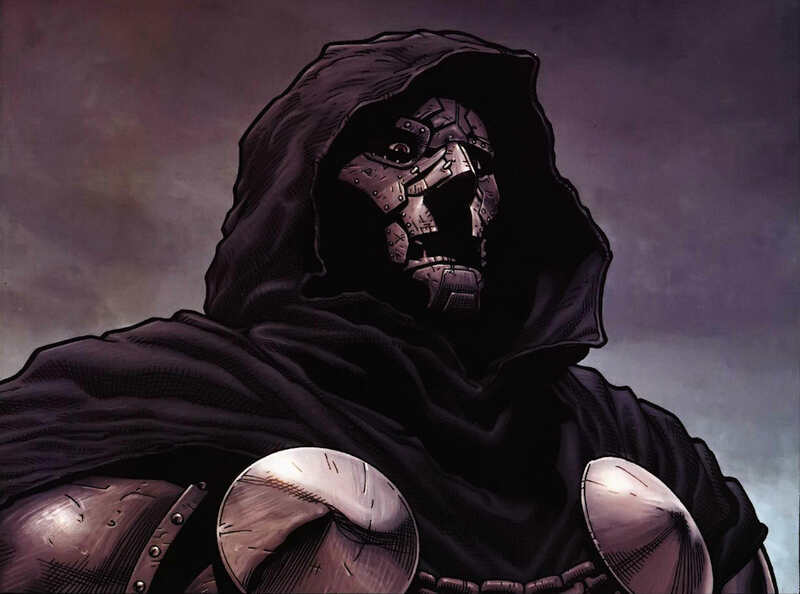 Previously, T’Challa’s father King T’Chaka (John Kani) was killed when a vengeful Helmut Zemo (Daniel Brühl) detonated a bomb during the ratification of the Sokovia Accords. 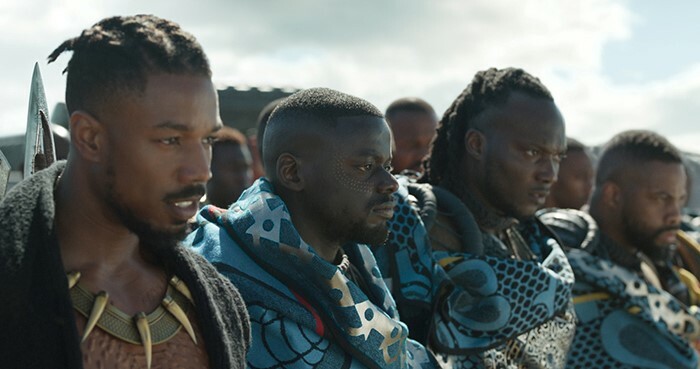 The movie will show how T’Challa, his family and his country cope with the loss of their king in both the personal and political arena. Black Panther will introduce the Dora Milaje, aka the Adored Ones: King T’Challa’s bodyguards. Described by executive producer Nate Moore as “an all-female SEAL Team Six” – the elite American soldiers known for assassinating terrorist leader Osama bin Laden – the Dora Milaje served the kings of Wakanda for generations. Compromised of the best fighter from each of Wakanda’s 18 tribes, the Dora Milaje are a fighting force who are rightfully feared. In the comics, they were able to best Black Widow, Namor the Submariner and even the mutant Storm. Lead actor Chadwick Boseman promised that there will be no damsels in distress in Black Panther, since the women in the movie can defend themselves and are even on par with the male fighters. A problem that plagued the MCU was its treatment of female characters, and the cinematic universe has been making up for this by giving its heroines more authority and presence. On the outside, Wakanda resembles a Third World Nation known for its agriculture and textiles. But in reality, Wakanda is First World Nation in the world thanks to being the only source of the most powerful metal in the MCU: Vibranium. In the comics, T’Challa’s grandfather Bashenga concealed his nation from the rest of the world upon discovering the potential that Vibranium had. 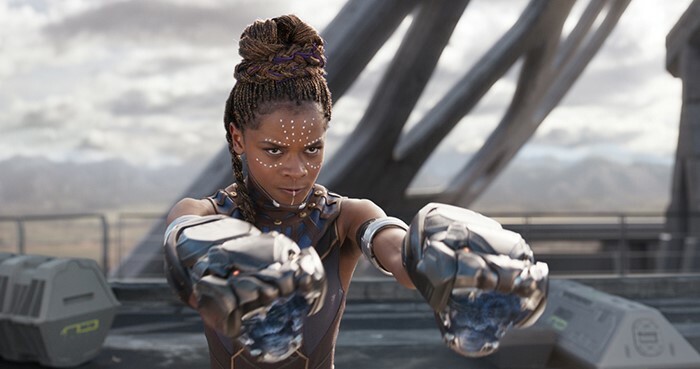 This was done to prevent Wakanda from being exploited by foreign powers, and as a result, Wakanda became the most technologically-developed city in the world while remaining isolated from the rest of the world. To make the fight scenes as effective as they should be, the filmmakers turned to James Bond for inspiration. In his movies, Bond relied on his fighting skills and wits when he doesn’t have his trusty Walther PPK, and this grounded yet adrenaline-filled style of combat will take center stage in T’Challa’s solo film. Thanks to director Coogler’s action chops seen in his previous movie Creed, audiences can expect Black Panther to have some of the best action scenes to come from a Marvel movie. 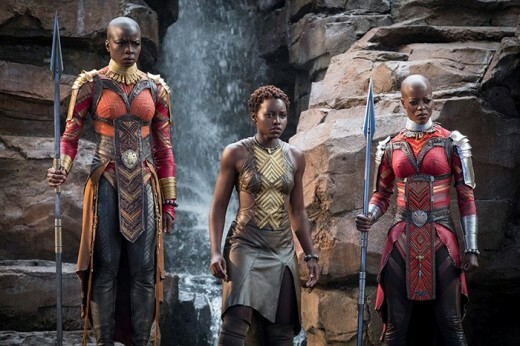 Lupita Nyong’o, who plays the Dora Milaje warrior Naika, described the fight training as “intense” during an interview. She also revealed that she trained in both Judo and Jujitsu to realize Naika’s physical prowess, which will include a lot of jumping, rolling and kicking. Black Panther also aims to address the problem that Marvel movies have had with their villains. Rather than have one-dimensional antagonists again, T’Challa will have to face well-rounded foes with their own personal ideals and motives. These are the mercenary Ulysses Klaue (Andy Serkis) who was first seen in Avengers: Age of Ultron who also has a past relationship to Wakanda, and Erik Killmonger (Michael B. Jordan), a Wakandan exile who has his own opinions on how the secretive nation of Wakanda should be run and how it should interact with the rest of the world. 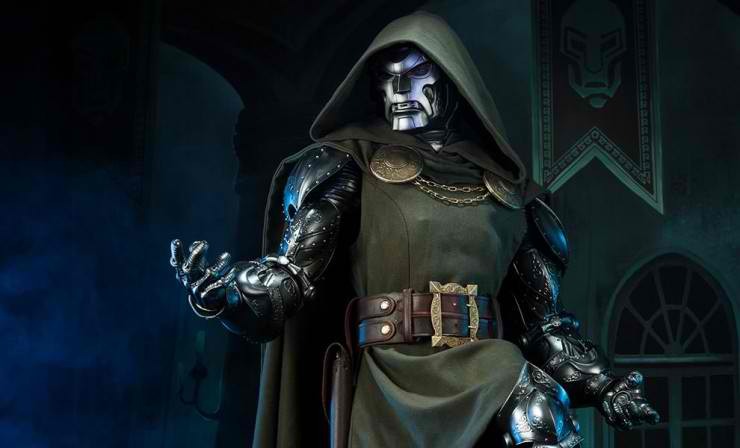 MEET THE NEW DOCTOR DOOM? Will T’Challa surivive in BLACK PANTHER #1? BLACK PANTHER – The Man Without Fear? !